With a delicate flavor and creamy texture, Wilbur white chocolate not only pairs so perfectly with any fruit, but it also lets other recipe ingredients really shine without overpowering them. It’s light and fresh qualities help mellow out the intense bitterness of dark chocolate in baked goods when used as a fluffy icing, delicate glaze or however you prefer. Royal Wholesale Chocolate makes it simple and easy to buy Wilbur white chocolate, milk chocolate and more in bulk, so you can snack, cook and mix them into all of your chocolatey creations. 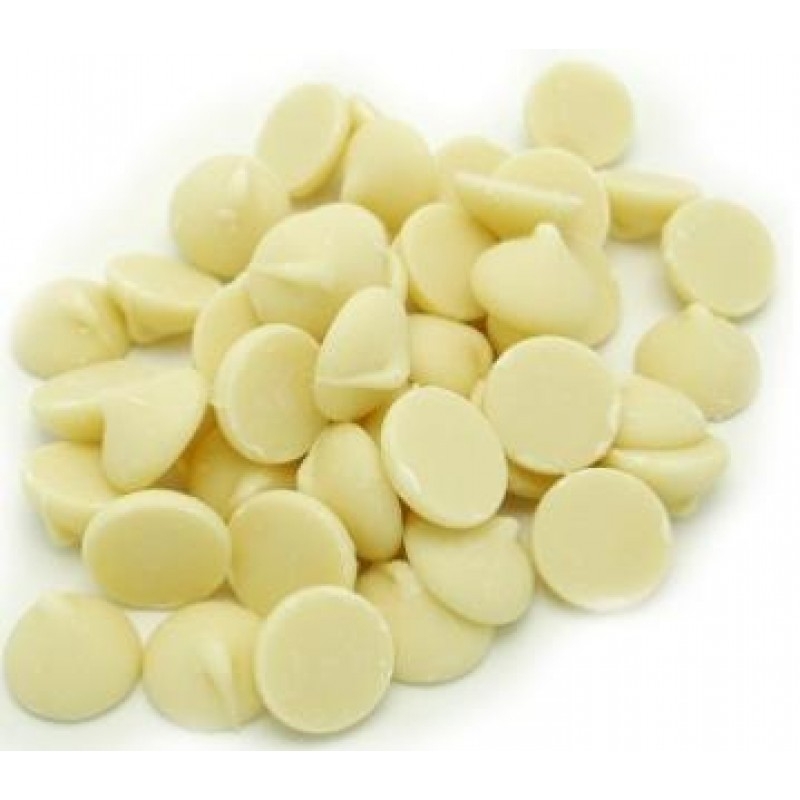 We believe everything tastes better covered in chocolate, which is why we invite you to browse our extensive selection of bulk white chocolate coatings. Discover how easy it is to transform your recipes with an exquisite coating or warm drizzle that will have all your customers raving. With various types of Wilbur white chocolate and other premium brands, we promise the very best quality and freshness in everything you buy through us, so place your order and start enjoying today.